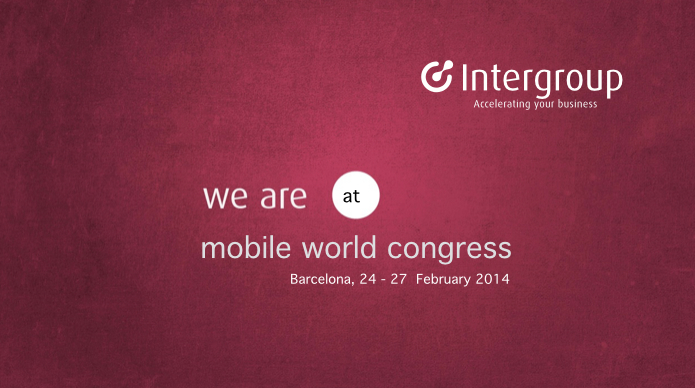 Intergroup Partners is looking forward to meeting you at this year’s Mobile World Congress 2014 (24 – 27 February) in Barcelona. 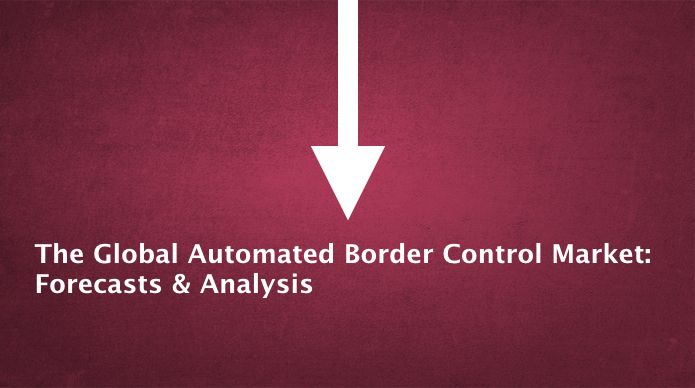 Automated Border Control (ABC) solutions are fundamentally transforming the global travel experience. 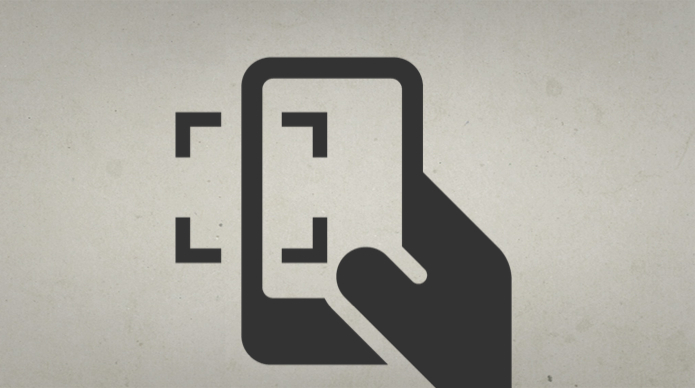 From Australia’s SmartGate’s and US Global Entry to the hundreds of eChannel gates at Hong Kong land and sea crossings, to the Automated Passport Control Kiosks rolling out across North America, and the nearly 200 eGates planned for deployment in the UK and Germany next year, ABC technology is driving the development of the 21st century international transportation infrastructure. 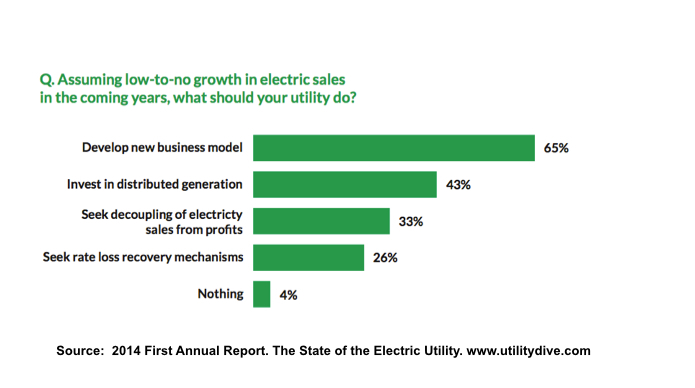 Assuming low-to-no growth in electric sales in the coming years, what should your utility do? 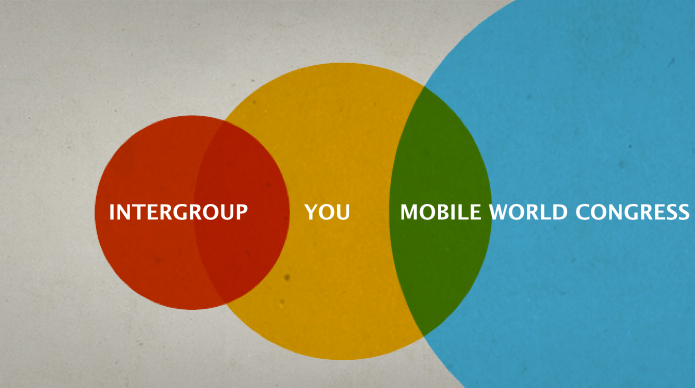 Intergroup has been selected to develop go-to-market and business development plans for an on-demand television offer than can be controlled and viewed via any mobile or internet-connected device. This is particularly beneficial to 4G Wireless Operators as it will enable more options to drive an improved customer experience via the increased bandwidth these solutions offer.